Here you'll find all the touristic information about Franciacorta! 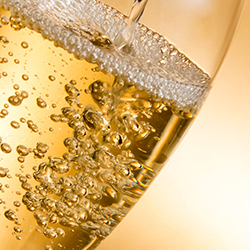 Join us now to receive the First Free Guide of Franciacorta and its Sparkling wines. Download the first FRANCIACORTA FREE GUIDE! 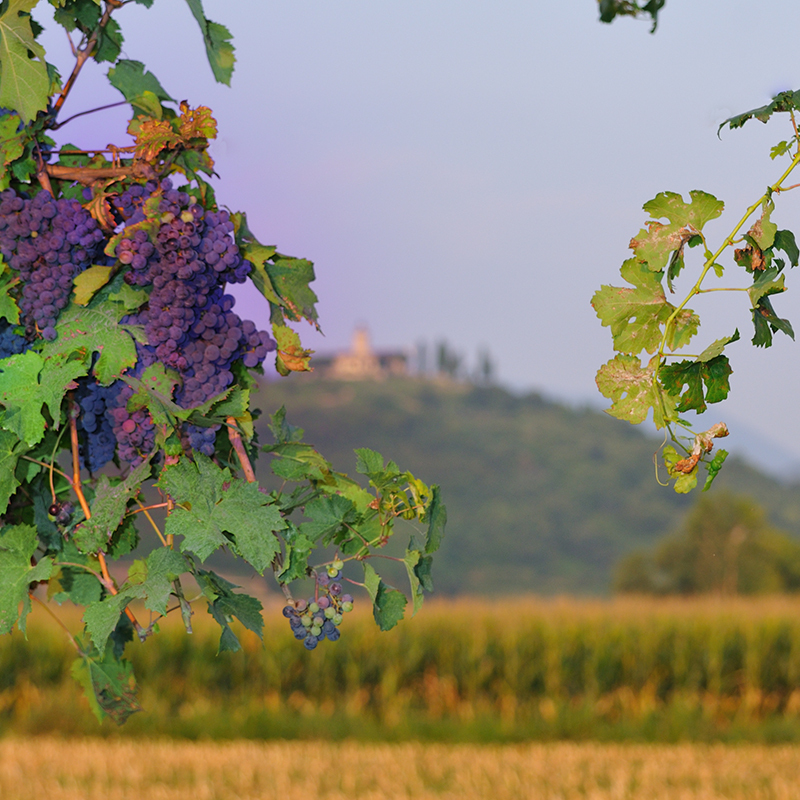 Do you need information to live the stunning Franciacorta area? 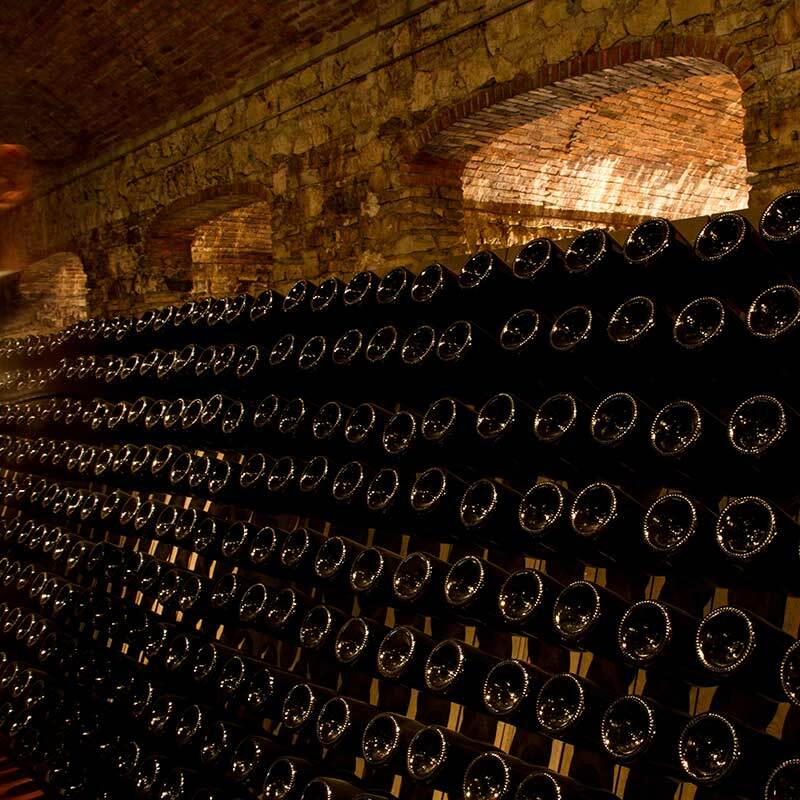 that will lead you to discover the real Franciacorta and the best Franciacorta wines. impress your friends with few tips! to receive the First Free Guide of Franciacorta and its Sparkling wines. Where is Franciacorta? Franciacorta is situated in the norther area of Italy, between the province of Brescia and Bergamo, not far from the capital of Lombardy, so it’s perfect for a day trip from Milan. Imagine a land gently laying in the south of Lake Iseo, there are so many tracks and point of interest that will seduce you. From hillside vineyards, small historical villages to medieval towers, castles, monastery, Renaissance palaces and luxury villas. It is definitely a region rich of history where, from long time ago, nobles persons lived in and where monks started to produce wines that later become famous. However, Franciacorta is also nature: the natural reserve of Torbiere del Sebino is a wetland of international prominence. For this reasons Franciacorta is the ideal place for a short break or for a holiday also for the proximity to the international airport of Orio al Serio in Bergamo. Conveniently situated at a driving time of approximately 30 minutes by car from Franciacorta, the airport is connected to the main European cities. If you are a wine lover, a food lover or simply a tourist, come to Franciacorta to discover excellent products, classy restaurants and sites of cultural interest! In this beautiful and small region you can appreciate also the famous sparkling wine, known as the Italian champagne, considered the Italian’s top sparkling wine. Here the grapes give life to high-quality wines, among them the Franciacorta D.O.C.G, which has reached high levels of excellence and appreciated worldwide. 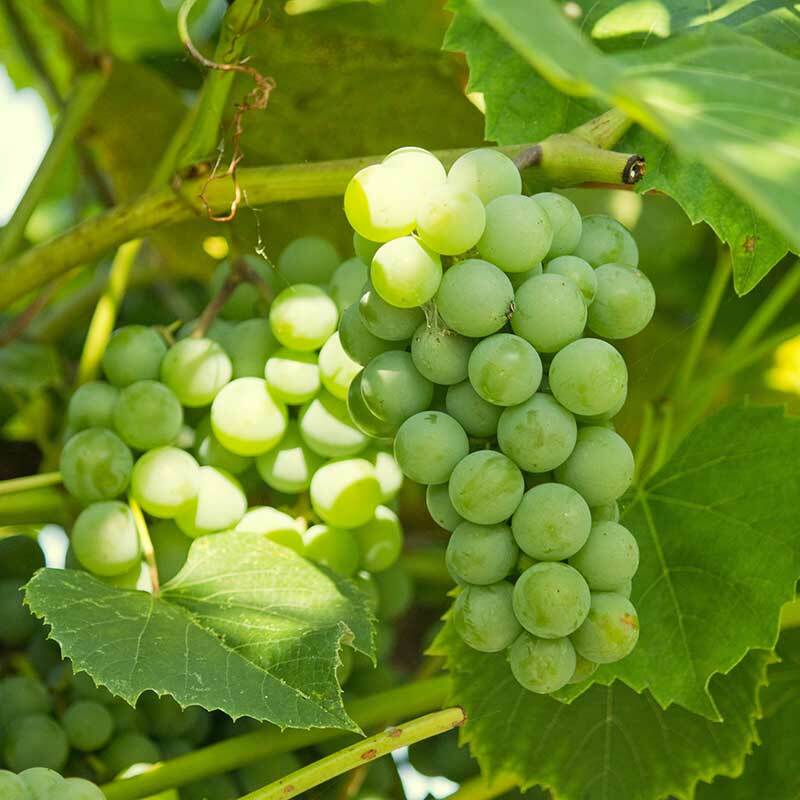 The grapes used to obtain a Franciacorta wine are a blend of chardonnay (a minimum of 50 percent), pinot noir and pinot blanc grapes. In the Franciacorta flute, we have a straw yellow color with golden reflections, fine and persistent bubbles, a characteristic bouquet of fermentation in the bottle, smell of bread crust and yeast enriched with subtle notes of citrus fruit and nuts (almonds, hazelnuts, and dried figs). The wine is fruity, mineral, fresh, fine, harmonious and perfect for an aperitif or to drink with Italian cheese or fish; if you are a bubble lover you'll drink it during the whole meal! 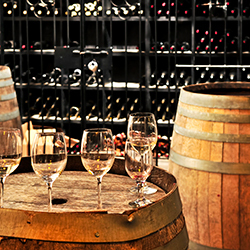 Do you want to taste a Franciacorta wine in a boutique winery or in a small cellar? In the world, they call it the Classic method. In Champagne, they call it the Champenoise method. In Franciacorta, we call it the Franciacorta method. However, what does it mean? It is a method of production for sparkling wine through a secondary fermentation in a bottle. The Franciacorta wine is the first wine in Italy produced exclusively by the classic-method of fermentation in the bottle to win, in 1995, the status of D.O.C.G. Denominazione di Origine Controllata e Garantita (Denomination of Controlled and Guaranteed Origin). In the guide, you'll find all the steps of the Franciacorta Method! 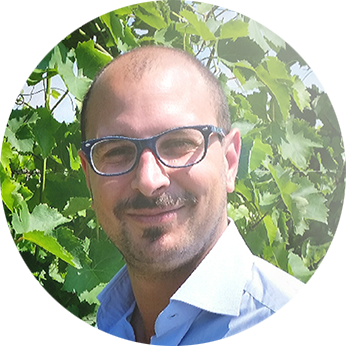 Hi, I'm Marco the author of the first free guide of Franciacorta and its sparkling wines, thanks for visiting my website. I have been travelling a lot during my life. However, I think that Franciacorta is a gem partly undiscovered offering a stunning landscape, a unique charm, and a super local product (I Love Franciacorta wine!). If you visit Franciacorta for the first time, I am sure, you'll come back to better discover the area, the history and its excellences. 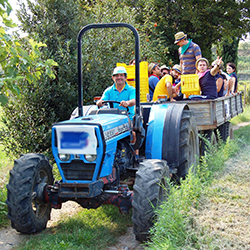 You will remember the Franciacorta experience for the rest of your life! See you soon in Franciacorta. Copyright © 2016 Franciacorta Tourism. All Rights Reserved.